On top of that, increased legislation, such as the EU’s General Data Protection Regulation (GDPR) and substantial penalties for incompliance, also drives the need for dedicated cybersecurity initiatives. 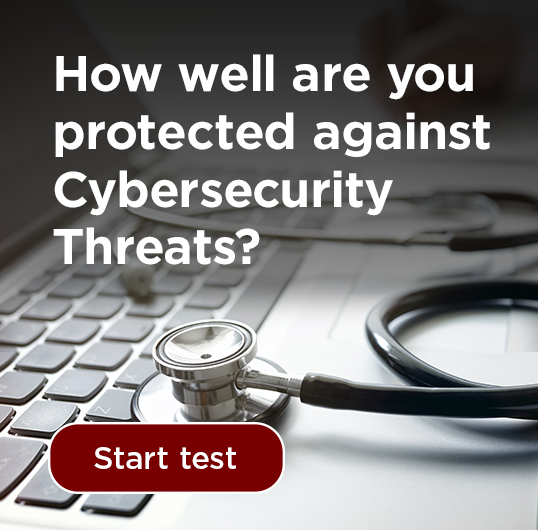 Although you can never rest completely assured that no cyber criminals will get to you, you don’t have to be a sitting duck. With the proper initiatives in place, you can protect the critical assets of your company. NNIT has a large number of information security specialists ready to assist you. Together they have an enormous range and depth of competencies. We also have our own Cyber Defense Center, and if lightning strikes, we respond and assist you. Fast. We know how to connect cybersecurity with the daily business, so call us today to learn more about how we can help you.